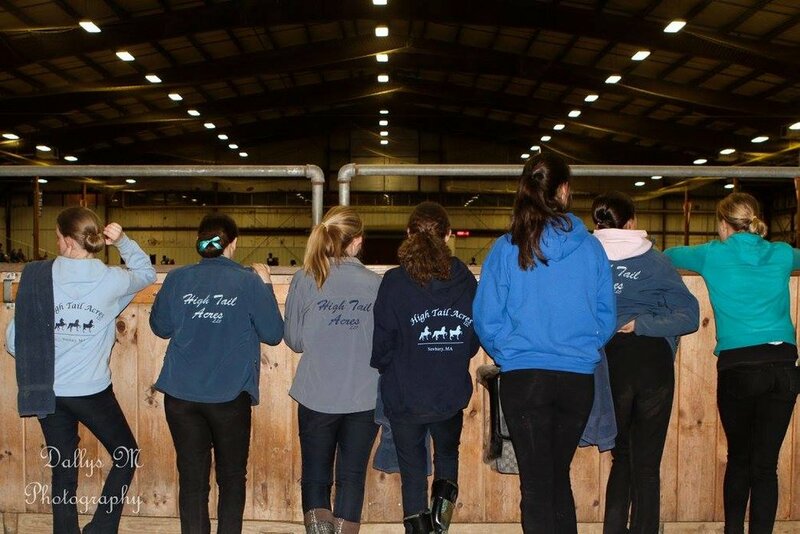 The Greater Boston Charity Horse Show is an equestrian competition of national renown. The four-day event draws hundreds of horses, exhibitors and spectators from across New England. Throughout each session of the show, several different classes are held for horses and exhibitors with specific talents. During these events, entrants either ride their horses or drive them from a cart. All sessions of the horse show are free and open to the public, and horses and riders/drivers love to have spectators cheer them on. Photos courtesy of Dallys Malenfant Photography. No, all sessions of the show are free and open to the public. The Big E is located 94 miles west of Boston on Route Twenty in historic West Springfield, MA. There is ample parking, bleacher seating, restrooms, concessions as well as unique vendors. All parking at The Big E Fairgrounds is $10 per car. There is no dress code. While the majority of the show takes place indoors, please consider the weather. Yes, there will be onsite concessions selling a variety of food and beverages. Absolutely! The show includes many youth classes, including a stick horse class! Can my children pet the horses? No, safety is of the utmost importance. Spectators are discouraged from interrupting horses and riders preparing for competition. However, touring the barn aisles and tents as well as watching from the sidelines is a great way to learn about the horses, trainers, and riders/drivers. If you'd like to learn more about a horse or a rider/driver, don't hesitate to ask! Yes, all dogs must be kept on a leash and well-behaved at all times.